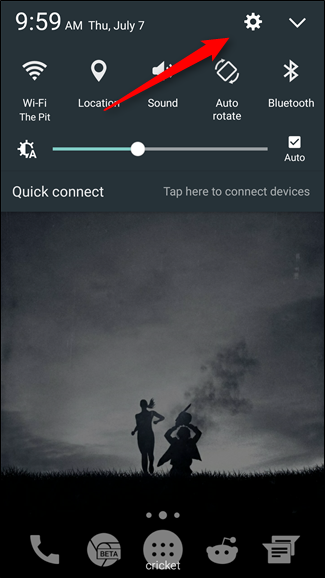 When you tap certain items in Android, your phone will vibrate just a bit, giving you a little feedback. Sometimes, this is nice—getting that response is a nice acknowledgment that the thing you want to do is about to be done. But maybe you don’t like that, which is okay. I support your decision even if I don’t agree with it. 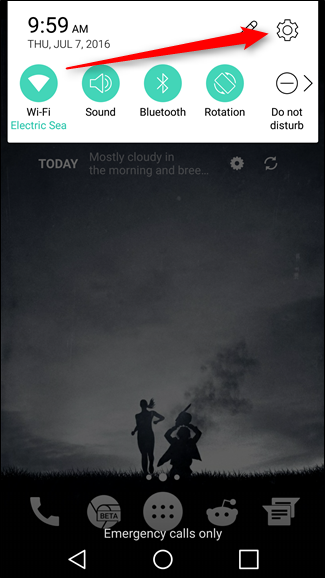 The good news is that it’s easy to disable touch feedback on pretty much all Android devices. The bad news, of course, is that it’s a different process for different devices. Ah, gotta love Android. 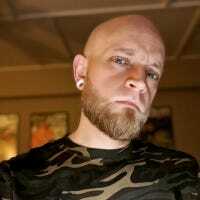 So you’ve got a stock Android device? Congratulations. This is Android as Google intended it to be. 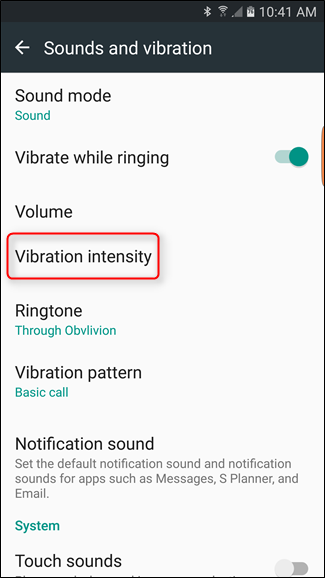 Disabling touch vibrations on a stock device is simple, though the setting is in a questionable place. 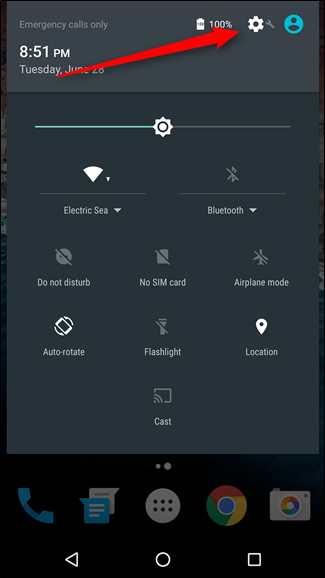 The first thing you’ll want to do is pull down the notification shade and hit the cog icon, which will open the Settings menu. 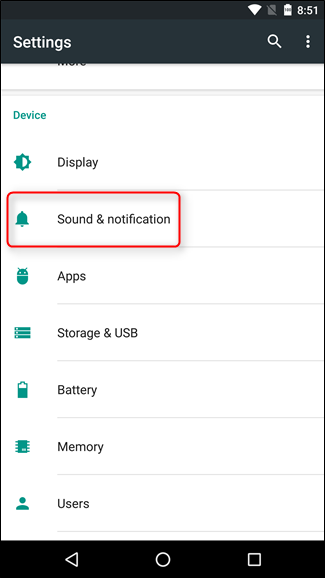 From there, jump down to the “Sound & notification” option. Tap that. 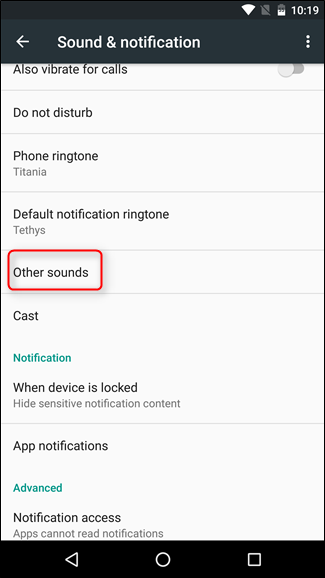 Scroll a little way down this menu until you see “Other sounds,” then tap that. 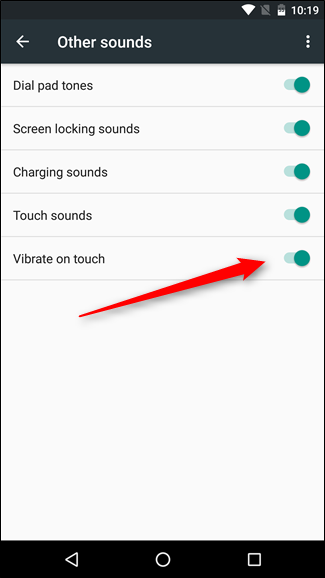 The last option here is “Vibrate on touch”—toggling this will disable all touch feedback on the device, save for in the keyboard. In Keyboard Settings, head into the “Preferences” menu. 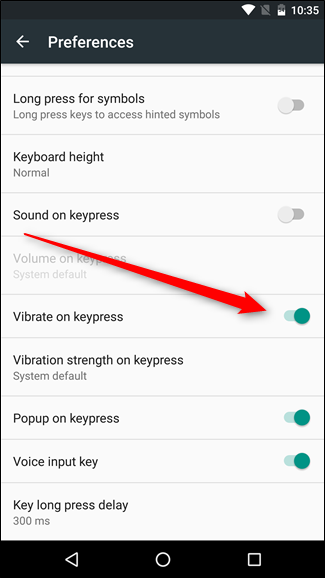 Scroll down until you see “Vibrate on keypress” and disable it. 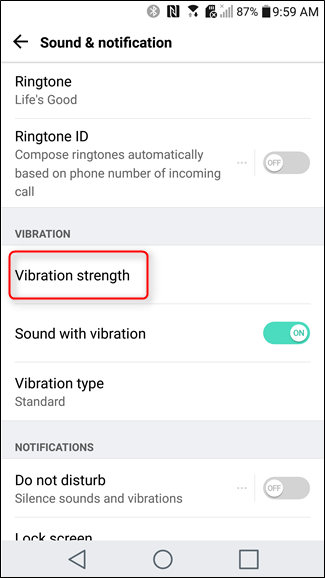 Your phone should now be vibration free, except if you have a fingerprint reader. Unfortunately, there’s no practical way to disable vibration there. Sorry. 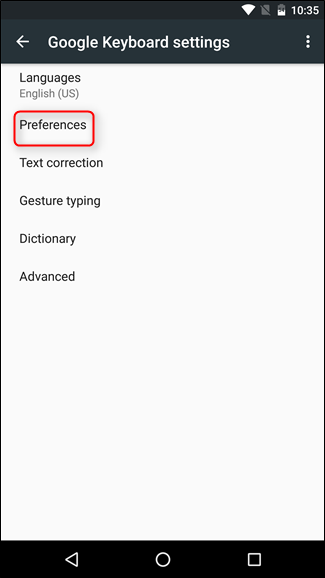 Note that if you use a different keyboard, like Swype or SwiftKey, you may have to go into their settings to disable vibration. 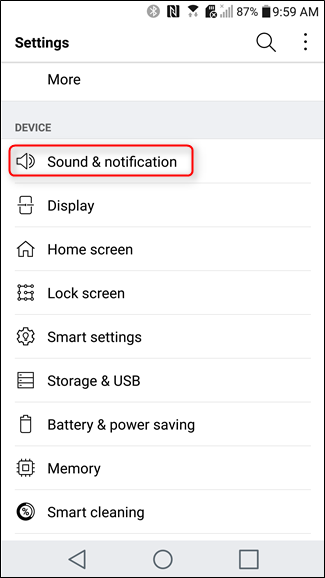 If you’re rocking a Samsung or LG handset, you first need to jump into the Setting menu by pull down the notification shade and tapping the cog icon. 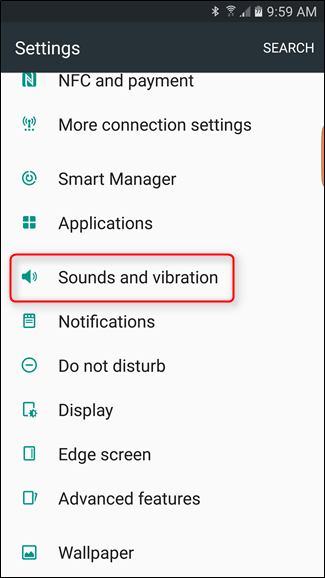 From there, scroll down to the sound section—it’s “Sounds and vibration” on Galaxy devices, and “Sound & notification” on LG handsets. The bottom slider for each device is what controls haptic feedback. Just slide it all the way to the left to disable it. Easy peasy. 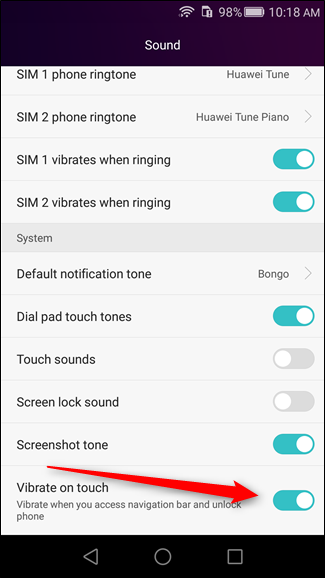 If you’re using a Huawei device with EMUI 3.1, like the Honor 5X, getting rid of touch vibration is simple. This process may also work on other versions of EMUI, but unfortunately I have no way of testing that. Sorry. 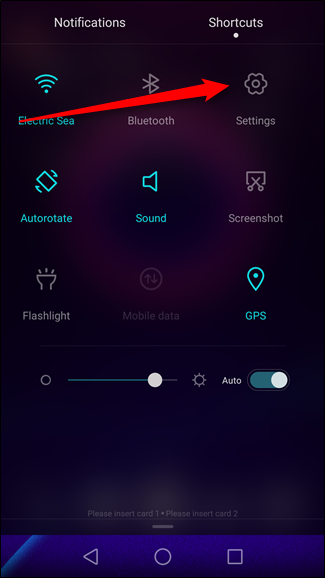 The first thing you need to do is pull down the notification shade and swipe over to the “Shortcut” tab. Then tap the “Settings” icon. 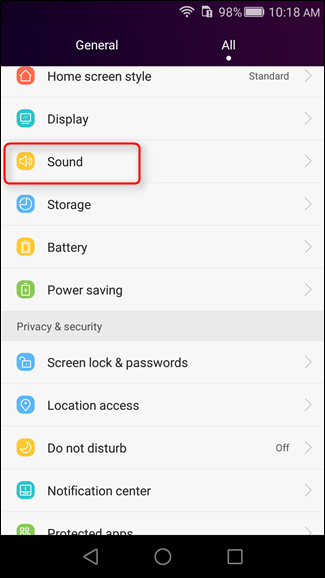 In Settings, scroll down to “Sound,” then all the way to the bottom of the menu. 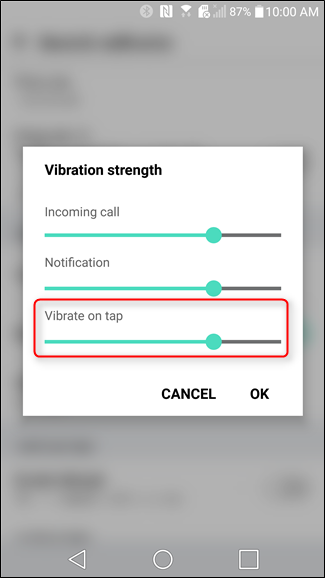 There’s a toggle for “Vibration on touch” here—disable it. 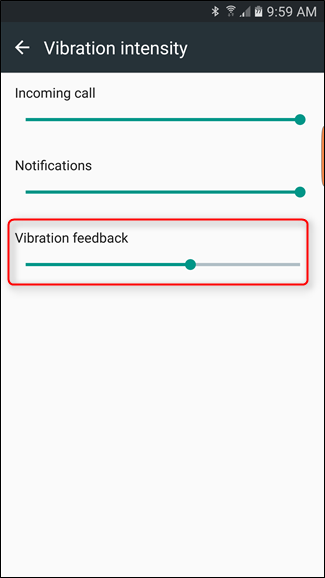 Again, this will disable any touch vibrations in the stock keyboard. 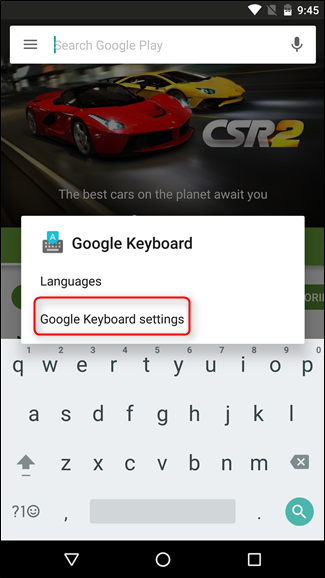 If you’re using Google Keyboard, follow the instructions at the bottom of the Stock Android section.